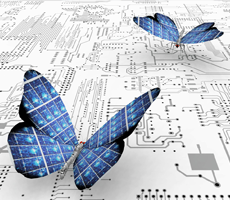 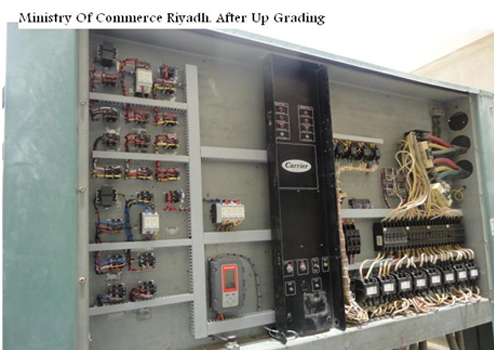 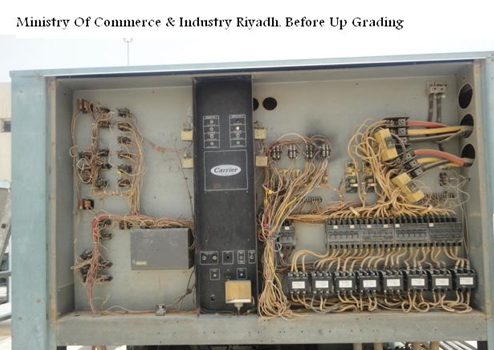 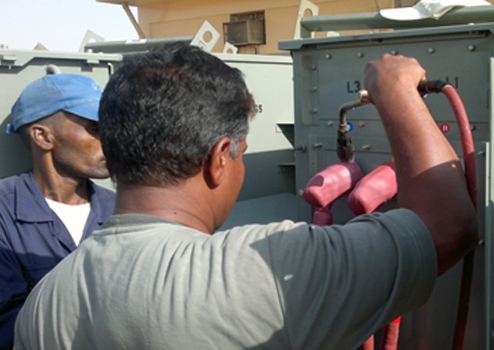 The electromechanical division of ATS is highly equipped with the latest technology available. 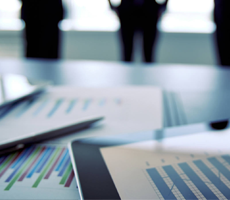 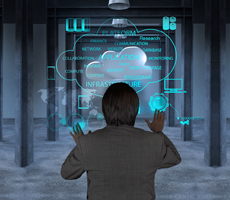 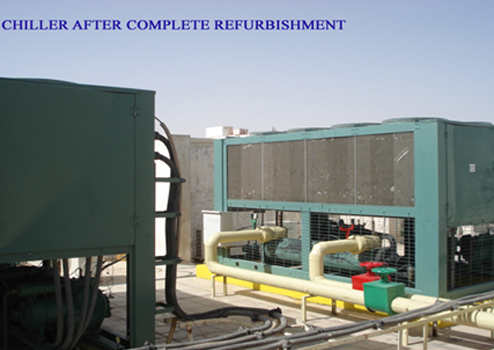 The high quality products and services imparted by this department is focused in earning valued customers for itself. 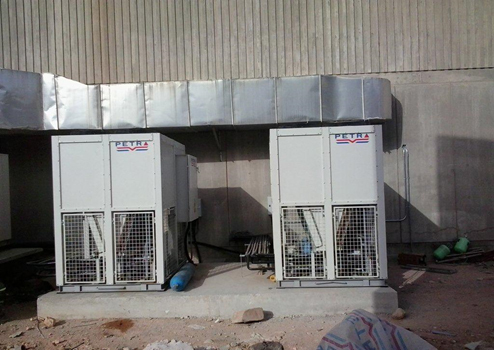 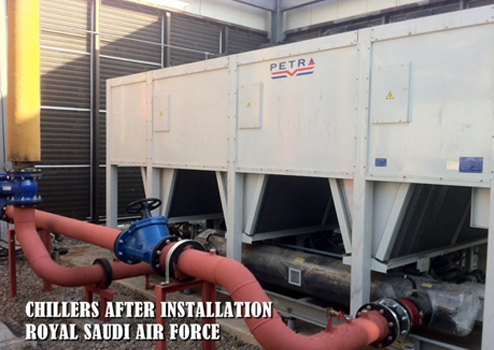 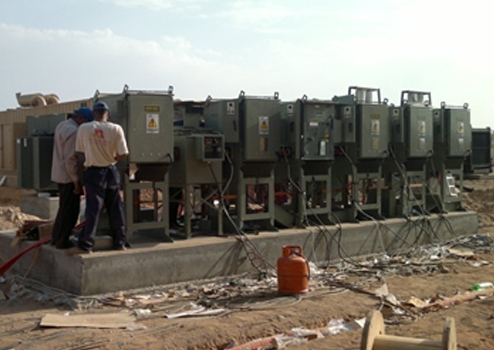 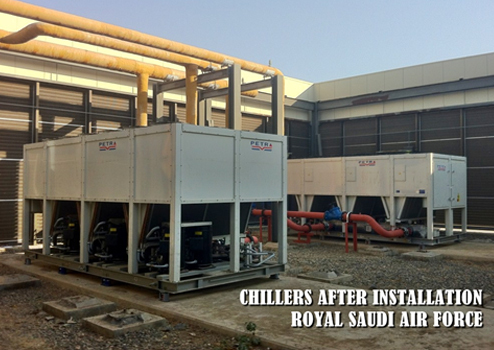 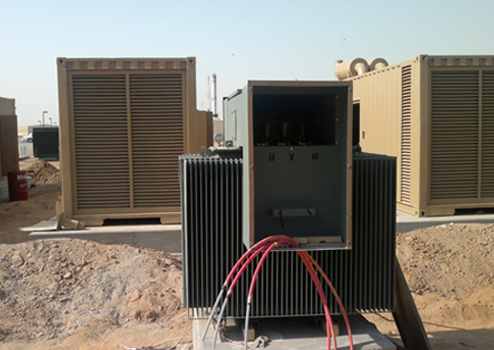 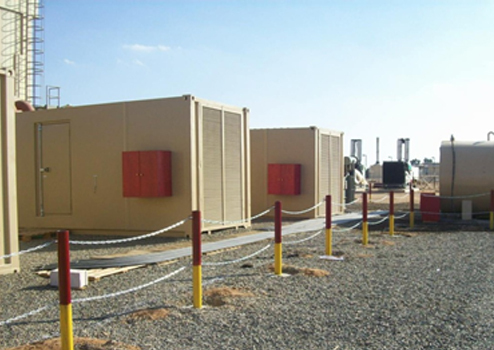 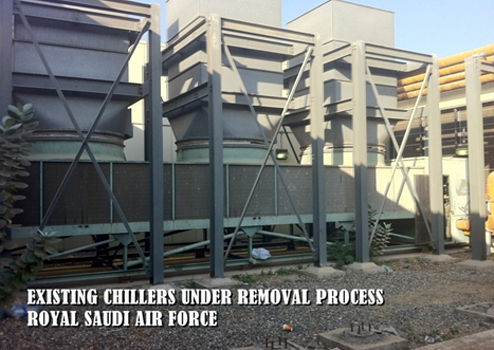 There is an huge array of products that ATS supplies in the residential sector, commercial, industrial, factory and has even installed chillers at the Royal Saudi Air force. 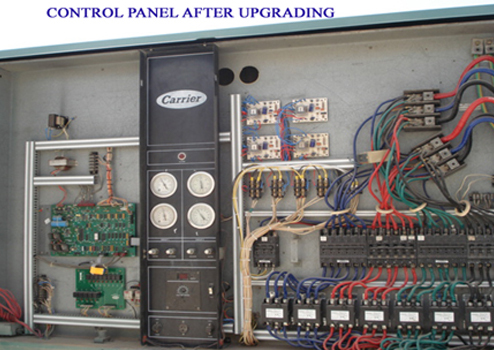 This department is backed by trained and efficient staff, the drafting, designing and the technical team supervise each work undertaken.